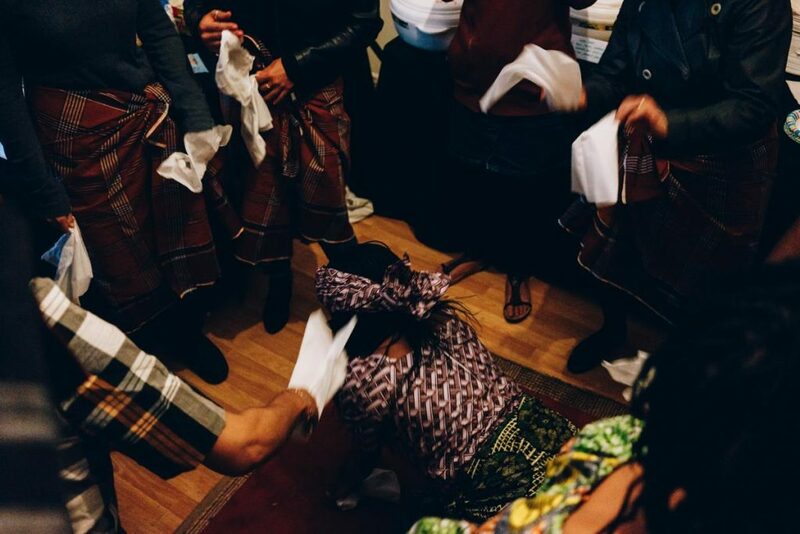 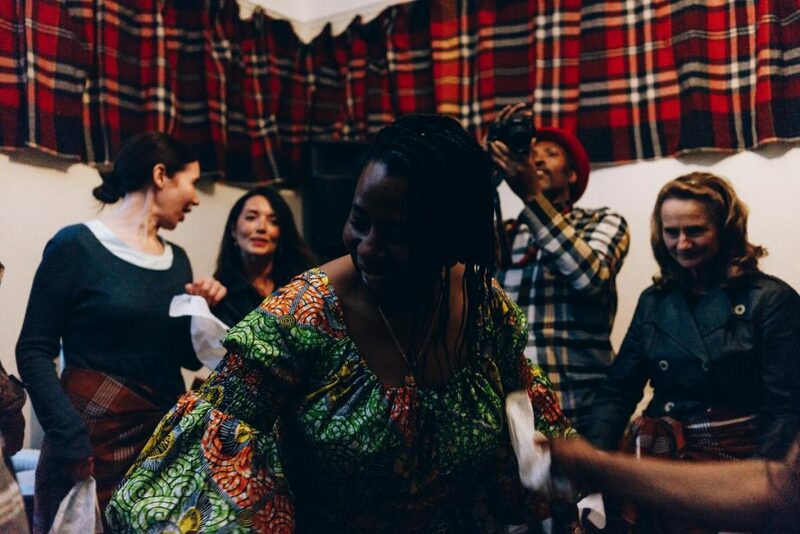 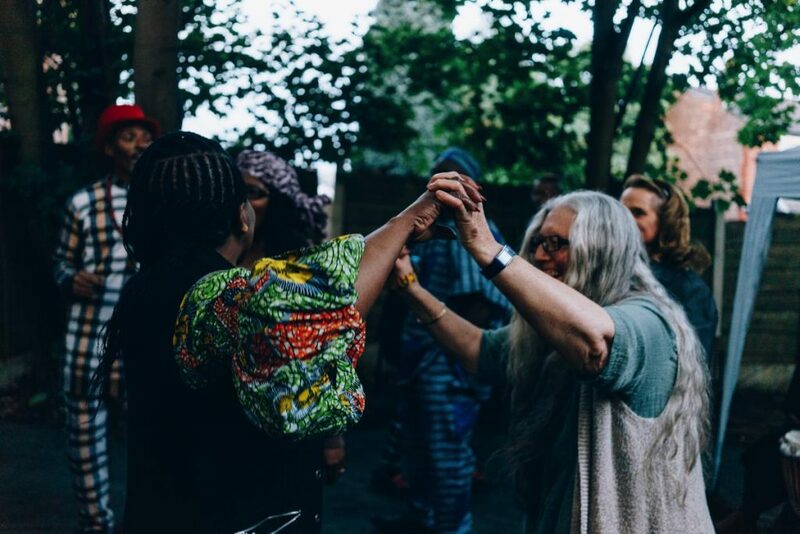 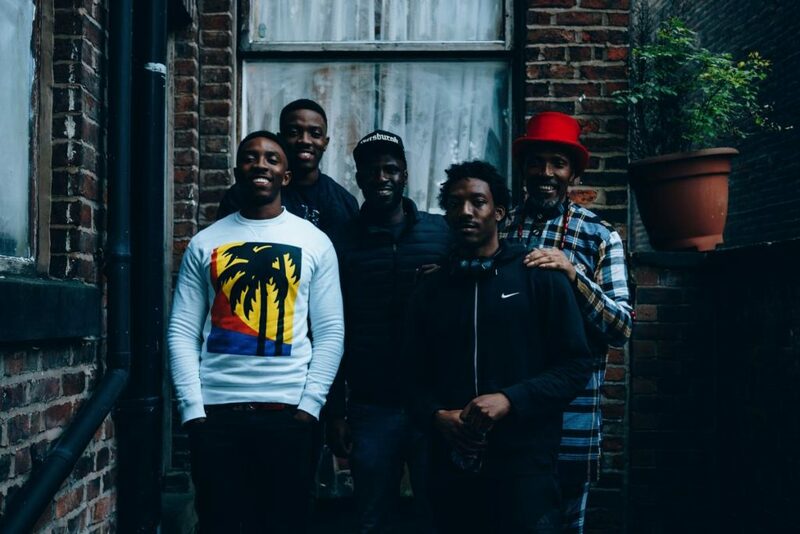 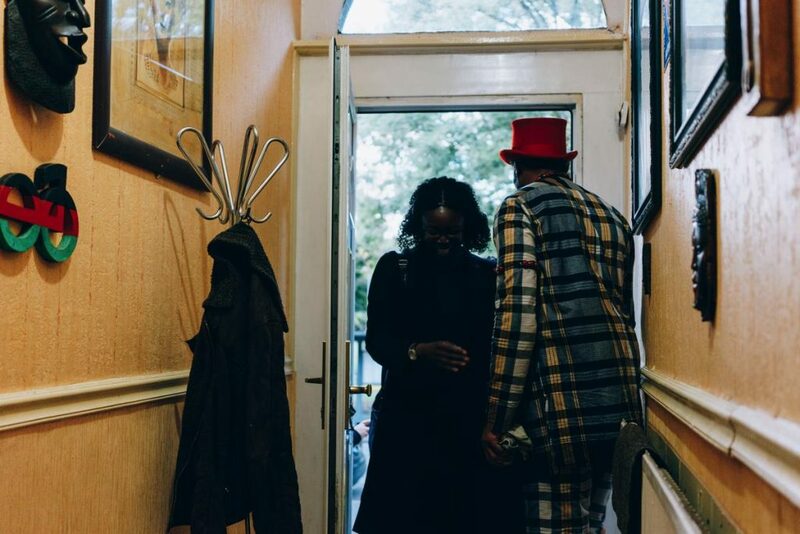 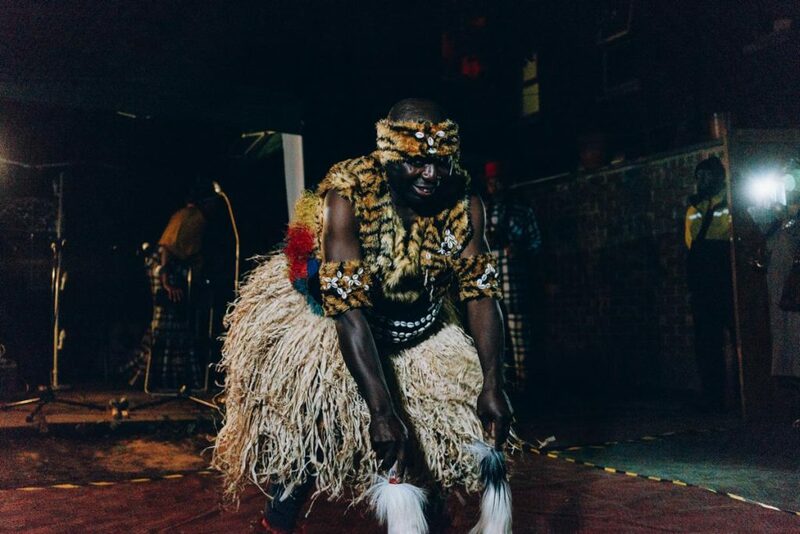 For the tenth Festival in My House in September 2017, Dr Erinma Bell and Mr Raymond Bell invited their neighbours to visit their home in Moss Side to discover and experience a touch of African and West Indian heritage and entertainment. 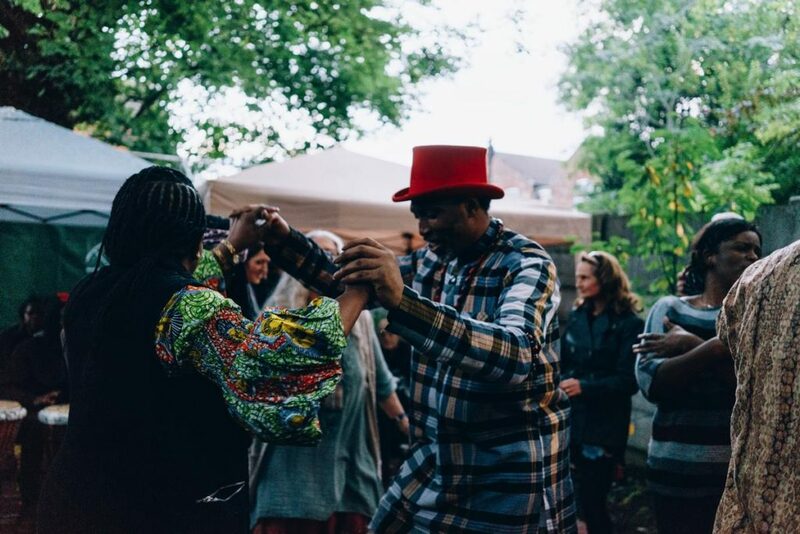 The day featured African mask making, an African masquerade, Nigerian dance, Jamaican folk and dance, followed by a live 8 piece reggae band performance. 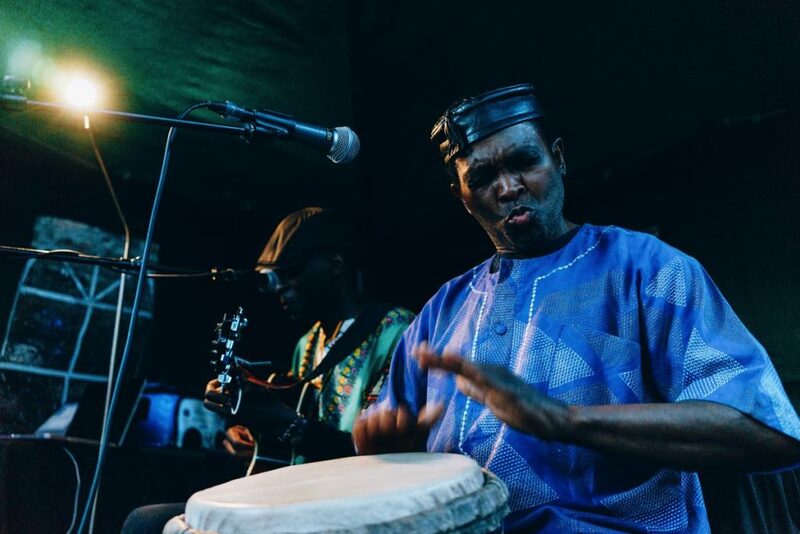 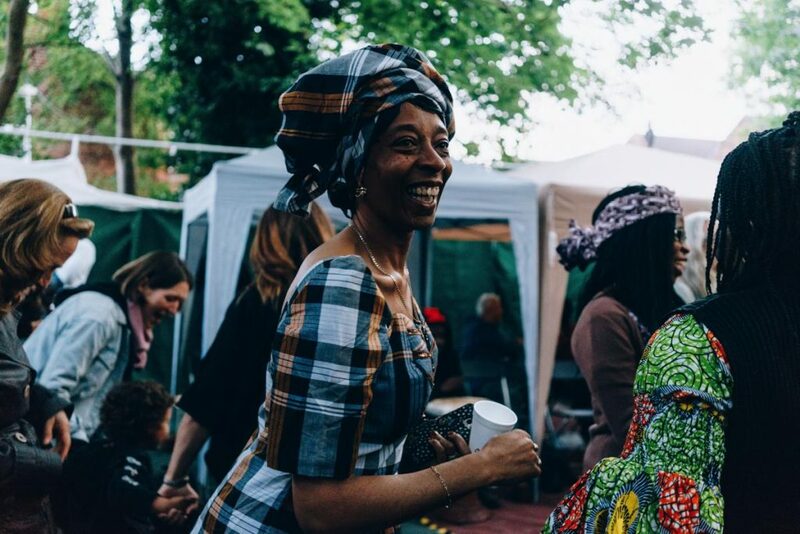 AFROJAM Festival also brought a true international food experience from Nigeria and Jamaica and a chance for neighbours to taste fresh mouth-watering dishes.